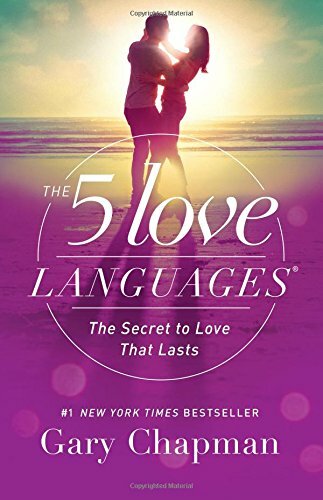 Includes a His and Hers Personal Profile assessment so you can discover your love language and that of your loved one. KyBunnies (Grade: F) Read this book tried everything this book suggested and it did not help any. Could never find what my husband's love language was. I guess that is one of the reasons why he is not my ex-husband.